The Bulgarian subsidiary of Lithuanian retail chain Maxima has invested two million Bulgarian levs into its newest T-Market store in the Students’ Quarter in the south-east of the country’s capital, Sofia. This store is the sixth that the supermarket chain has opened in Bulgaria in 2018, with two more planned to open their doors to customers by the end of the year. 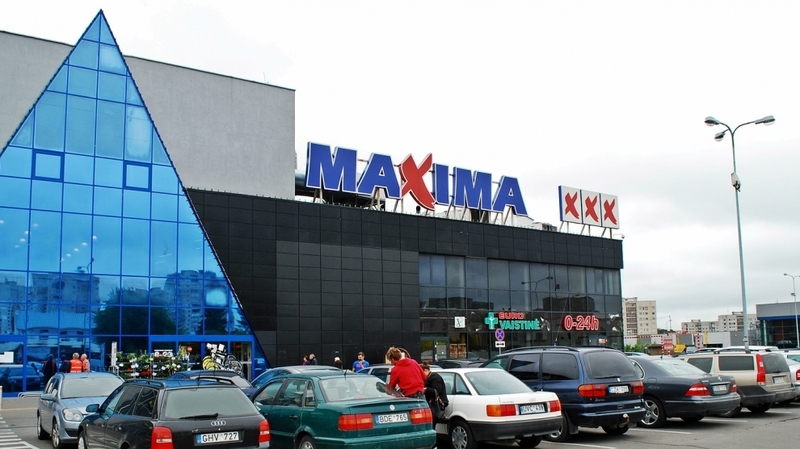 This will bring the total number of Maxima stores in Bulgaria to 74, in 36 cities. The new Sofia store, branded T-Market Express, will for the first time feature a diner, marking a slight shift in strategy for the Lithuanian retailer. 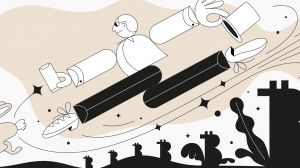 “We are witnessing a significant change in shopping attitudes. It is not enough to offer just a shop, you also need to offer a cosy atmosphere, as well as fresh and healthy food. We have been working on this project for a year. It was not the design or construction of the store that took us so much time, but the need to test and select the range of meals,” said the CEO of Maxima Bulgaria, Edvinas Volkas. The store will stretch over 1200 sq m and will be open around the clock, offering free WiFi as well as charging docks for smartphones. Mr Volkas told business daily Capital.bg that the company plans to open another seven to ten stores in 2019. In addition, a T-Market store in Sofia’s Musagenitsa district is piloting self-checkout kiosks. Maxima Bulgaria is part of the Lithuanian Maxima Grupe, which owns 550 supermarkets across emerging Europe: Maxima in the Baltic states, Aldik in Poland, Bulgaria’s T-Market and the online store Barbora. In 2017, Maxima Grupe’s turnover rose by 4.2 per cent on 2016, reaching 2.8 billion euros. Consolidated net profit for 2017 was 75 million euros and investment in fixed assets over 70 million euros.